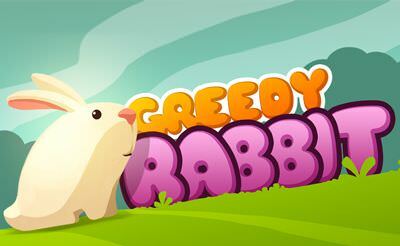 In Greedy Rabbit we control a hungry little bunny. 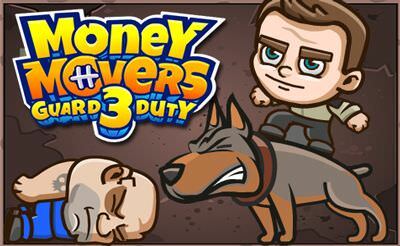 In each of the 75 level we control it with the "arrow keys" or by using the "finger". 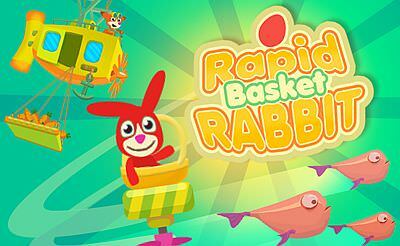 The goal in each level is to collect carrots or other rabbit sweets to open the portal to end the level. In addition we always need some stars to play free another world. The difficulty lies in the controls and all those traps that awaits us. 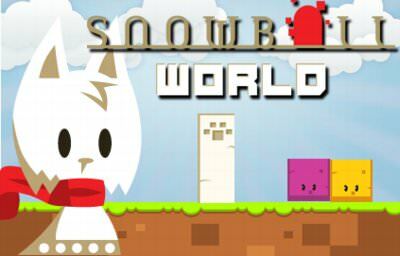 More platform games also for your mobile phone or tablet.